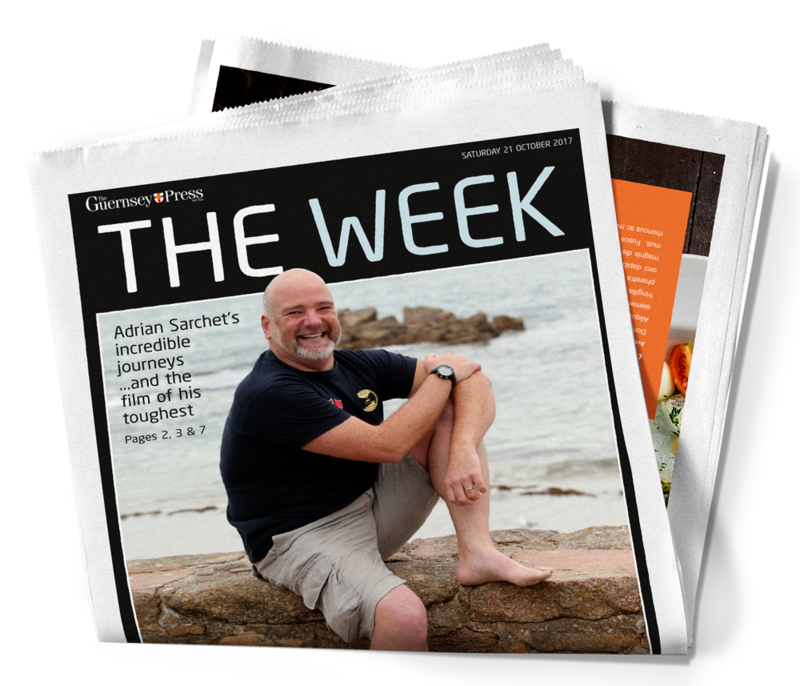 Sea Donkey gets the cover of the Guernsey Press weekend supplement ‘The Week’. 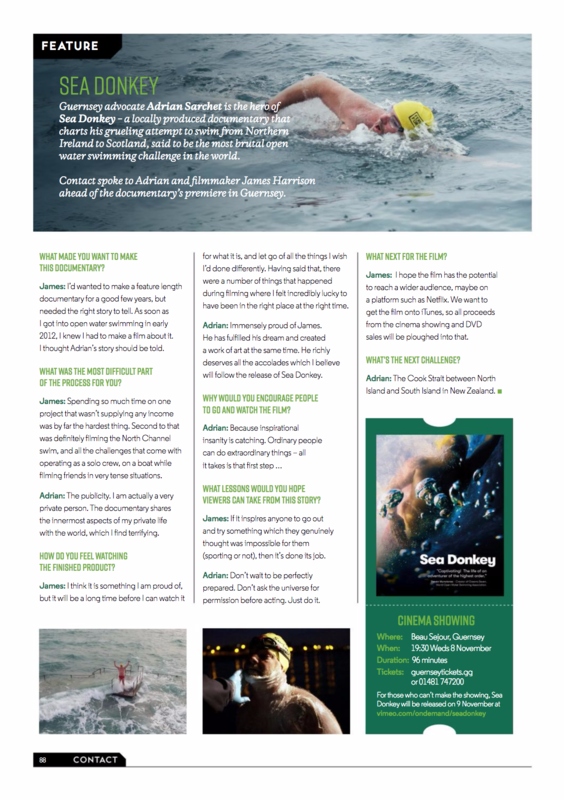 3 inside pages and the cover featuring an interview with Ady and James the filmmaker. 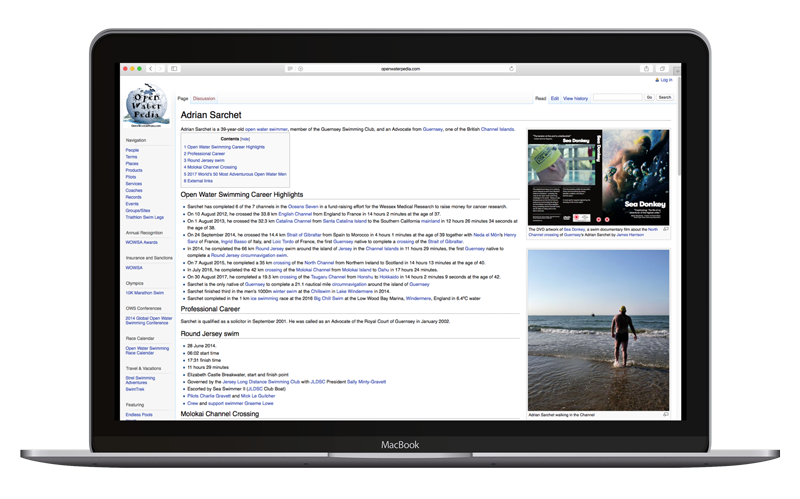 Adrian Sarchet has a stubborn streak – an extremely useful characteristic for a channel swimmer who often faces cold, rough patches of water – especially on his search to achieve the Oceans Seven. 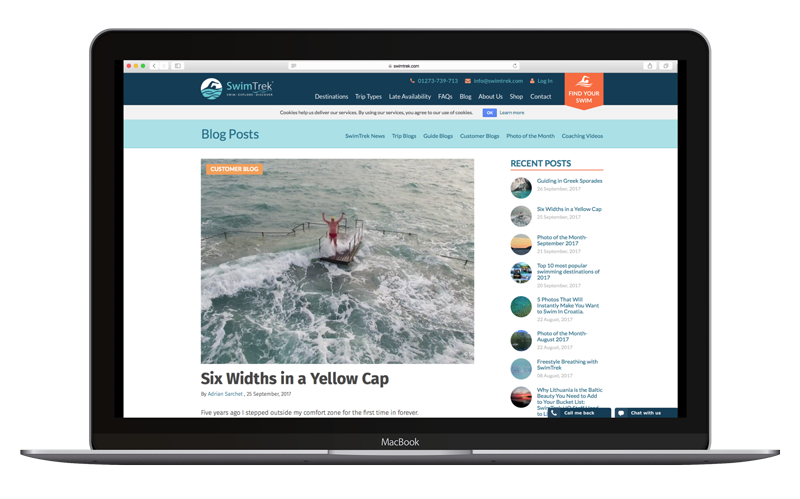 Have you written about Sea Donkey? 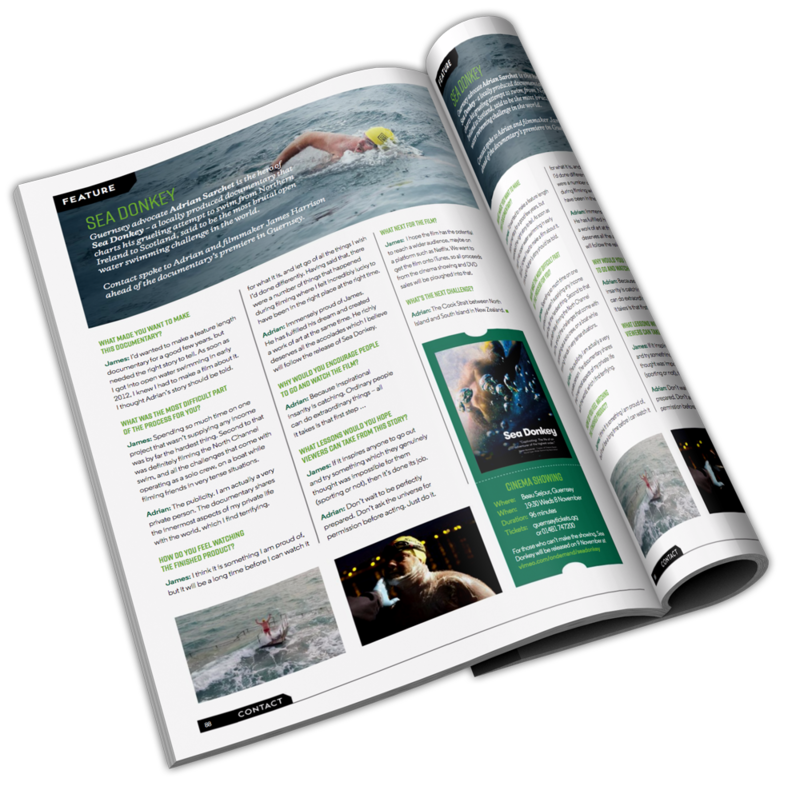 Please let us know if you’ve featured Sea Donkey on your site, magazine or channel, we’d love to hear from you!